The first images appeared a few weeks ago, now it’s official. 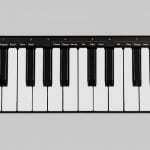 Nektar is launching the SE49 and SE25 MIDI controller keyboards. They’re compact, entry-level controllers with a basic set of features, but they do come with bits of Nektar’s signature DAW integration. 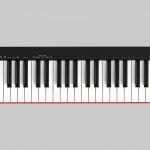 The Nektar SE49 has 49 velocity-sensitive, full-size keys. 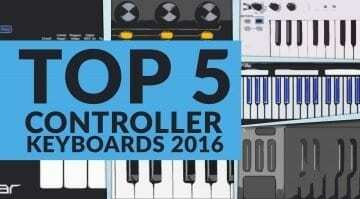 It features wheels for pitch-bend and modulation, as well as an assignable 30mm data slider. Four buttons are the only other physical controls. Besides octave and transposition, they control various other settings. 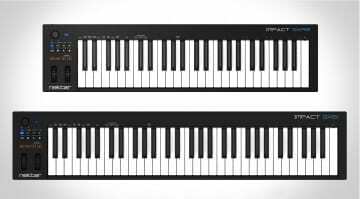 They do double duty as transport buttons, and this wouldn’t be a Nektar keyboard if you couldn’t also use them to select tracks and patches in your DAW. At the back, the SE49 has a USB port and a sustain pedal jack. Power is supplied via USB. The Nektar SE25 is even more compact (it weighs only 400 grams) and comes with 25 velocity-sensitive mini keys. 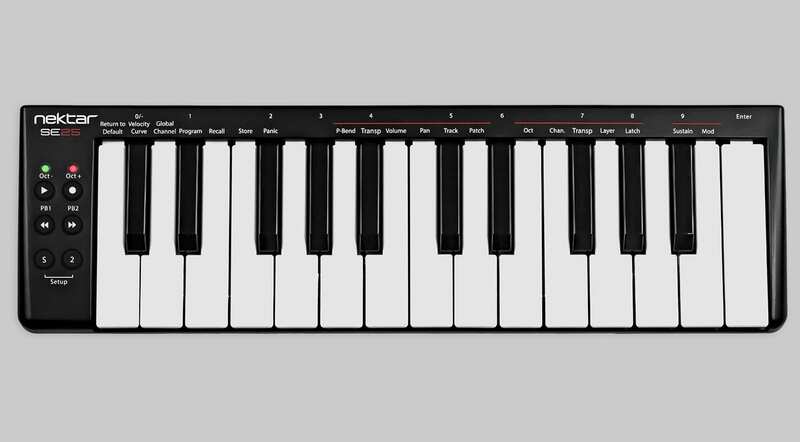 Nektar says that the keybed is a new development with a “defined and expressive playing feel”. There are no wheels, but the SE25 has six small buttons for pitch bend, modulation, sustain, DAW transport, and other functions. A micro USB port is the keyboard’s only connector. 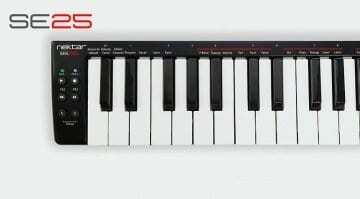 Like the SE49, the SE25 features a basic version of Nektar’s DAW integration. You can use the buttons to select tracks, skip through patches, and even control volume and pan. I have some doubts about the practicality – this may be a case where reaching for the mouse or trackpad is actually faster and more convenient – but for what it’s worth, it’s in there. 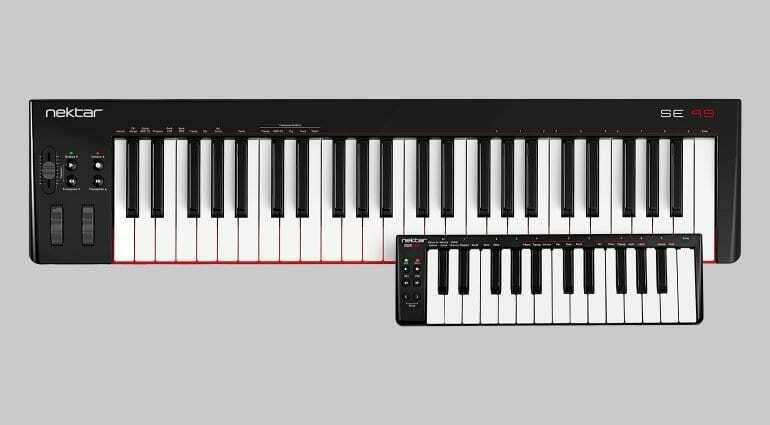 Nektar’s DAW integration protocol is the centerpiece of the company’s more advanced controllers like the Panorama T4/T6 and Impact LX+ series. 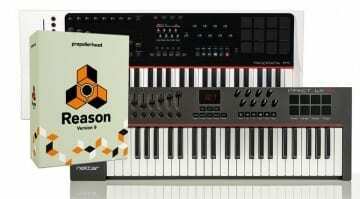 It currently works with Bitwig, Cubase, Digital Performer, FL Studio, Garageband, Logic, Mixcraft, Nuendo, Reason, Reaper, Sonar and Studio One. Obviously, the compact SE series keyboards offer only small bits of this technology, providing access to the most basic things like transport and track selection. But the integration is based on the same protocol, which means that there shouldn’t be any issues getting it to work. 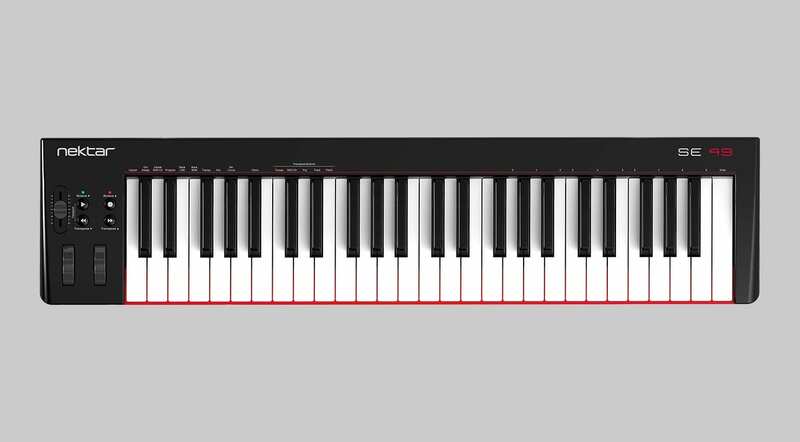 The Nektar SE49 and SE25 are of course class-compliant and work with any MIDI software on Windows, macOS, and iOS. Connecting an iOS device requires the Apple camera connection adapter. For starters, the SE series keyboards include a license for Bitwig 8-track, which will get you going if you don’t have a DAW yet. Nektar says that the SE49 and SE25 will arrive in the shops around mid April. The MSRP is US $49.99 / GBP 43.99 / 49.99 Euros for the SE25, and US $69.99 / GBP 59.99 / 69.99 Euros for the SE49. Ah, $69.99 for the 49-key makes a lot more sense.